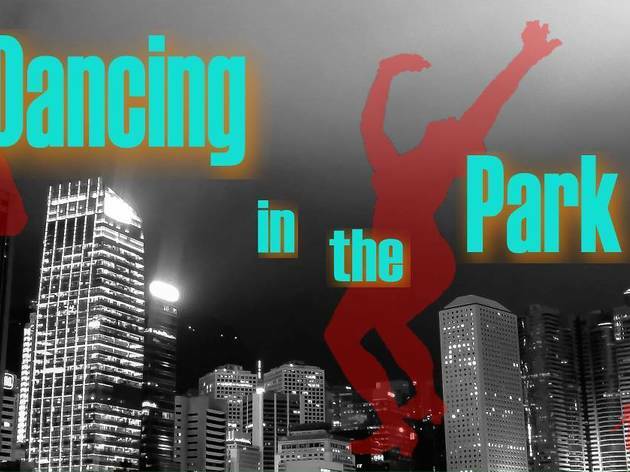 An evening dance soirée at Tamar Park organised by Hong Kong blues. The event features a free beginners blues class followed by music and social dancing in a range of styles including blues, swing, kizomba, salsa and tango. 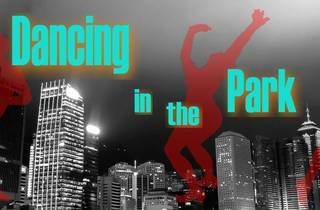 Bring your own drinks and nibbles to share with other dance enthusiasts!